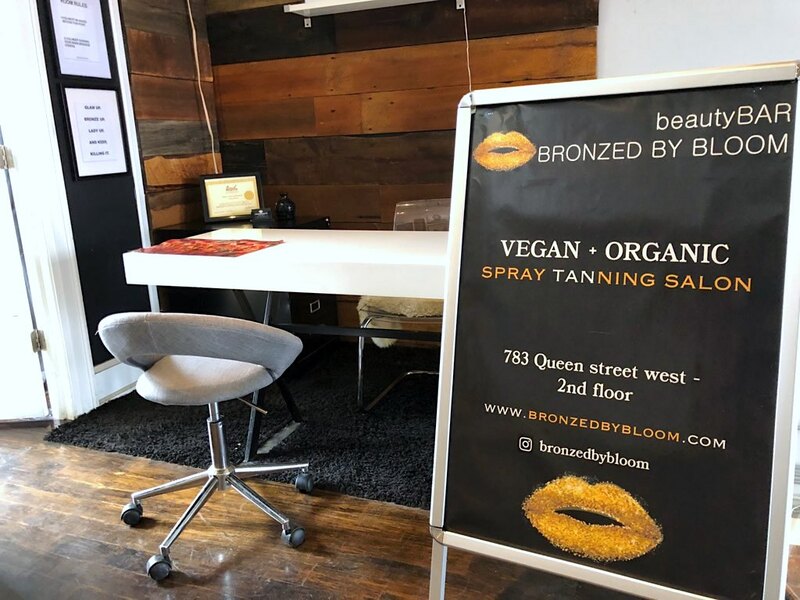 The Friday before flying out to Cayo Coco, I visited Katie at Bronzed by Bloom on Queen St. W in Toronto. 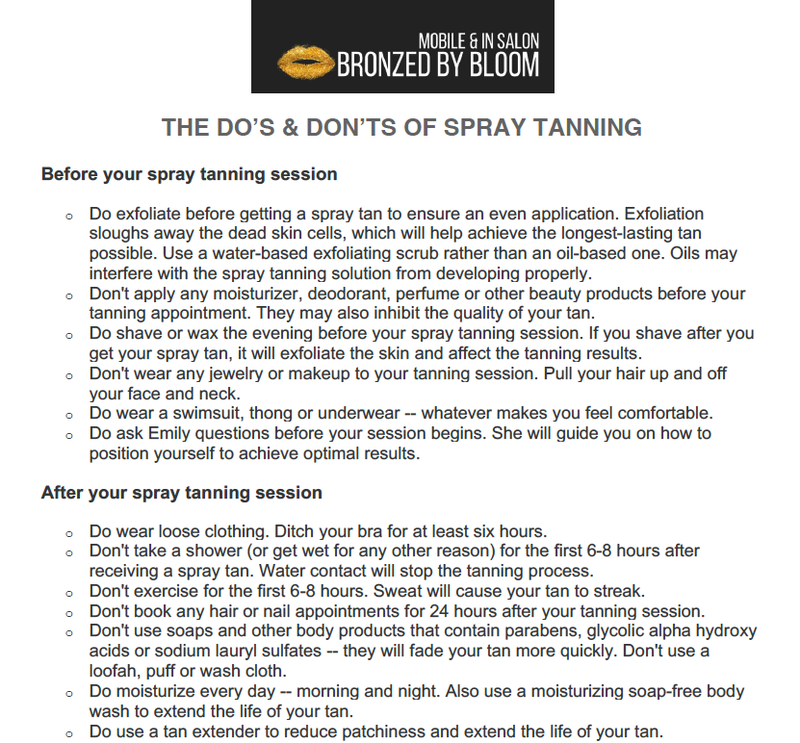 She gave me my first ever spray tan, using the Brazil Bronze solution. You can see a quick before-and-after in my vlog, but a more accurate shot of the tan will be covered in my upcoming Cuba vlog. Subscribe to my channel here to see when it's published! Brazil Bronze spray tan is so natural, fades perfectly, and is the best alternative to suntanning - which we know is so damaging to the skin. 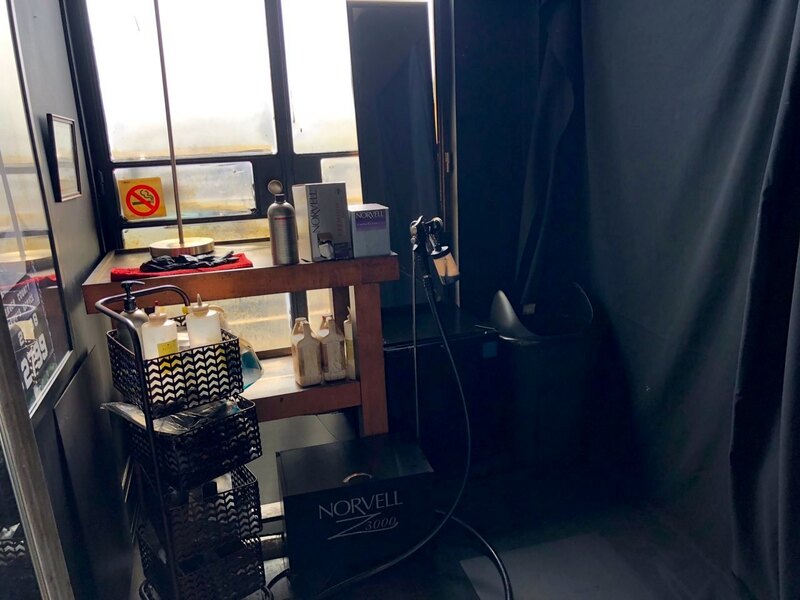 This is the first and only spray tan solution that has a specific mix of anti-aging skincare and vitamins: Hyaluronic Acid, Resveratrol, Vitamin C & D. This is why all the Victoria's Secret models and celebs use it before hitting the red carpet. 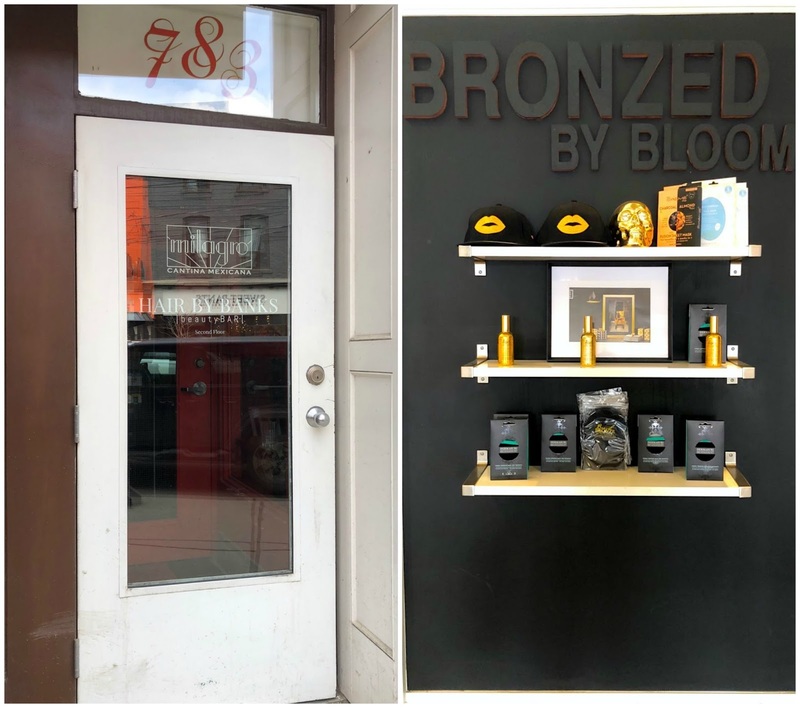 Emily, the owner of Bronzed by Bloom, also donates $5 to the Melanoma Research Foundation for every bottle of Brazil Bronze purchased. She has a lot of experience with top cheerleading teams for Toronto's biggest sports teams, and I felt very comfortable at their studio. After getting the Brazil Bronze spray tan, the natural and deep colour made me feel super healthy and alive. No need for heavy face makeup, and I become more interested in bronzy makeup vs. my typical white-as-a-ghost look. Both are fine, I just wanted a change and this spray tan has reinvigorated my love for tanning lotions and bronzer. This spray tan is customized to fit your needs. You may wear as much or little clothing as you want, and the solution is applied by hand using a very fine mist and can be concentrated in areas to contour your body. I did not have any orange blotches or streaks, and the tan wore off so well. Again, look out for the Cuba vlog for proof. 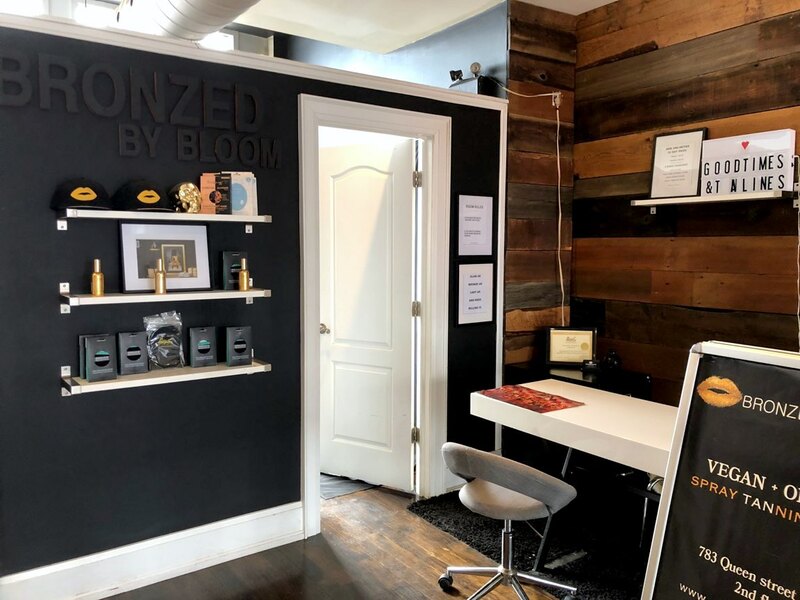 Overall, I loved my Bronzed by Bloom experience and will definitely visit again. Remove from freezer and slice into bars. Enjoy! 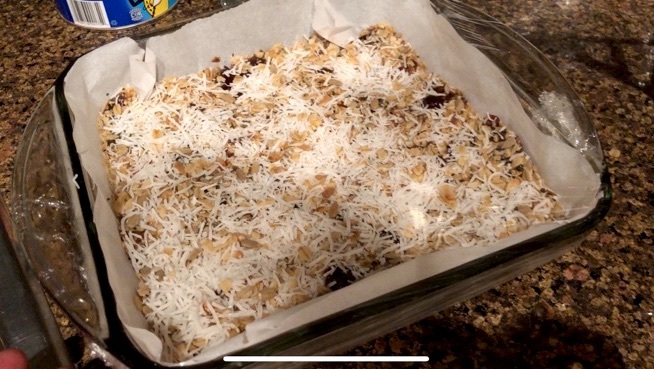 I've been enjoying my raw bars with a side of plain Greek yogurt. It packs such a punch and tastes super sweet and delicious, without any added cr*p. Even Joseph likes them, and he is not a superfood kind of guy. Try them out and let me know what you think!